Studying the humanities will enrich your understanding of the human world by introducing you to, and sparking in you, ideas that matter. It will empower your creativity and your ability to innovate. And it will equip you with priceless tools to shape your own unique future. there's always something new and exciting happening at the School of Humanities!! 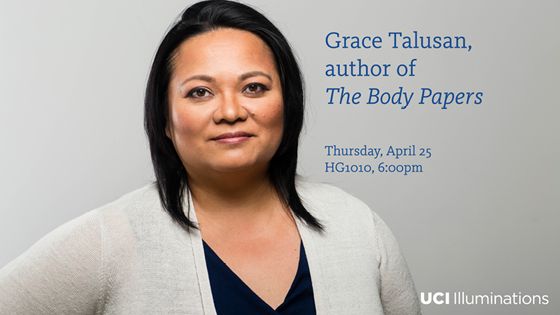 UCI M.F.A alumna Grace Talusan reads from her award-winning memoir, The Body Papers, which earned her the 2017 Restless Books Prize for New Immigrant Writing. UCI humanities is a gateway to the world, past, present and future. UCI humanists study culture, language, history and creative expression around the globe. We teach fourteen languages, have expertise in international and diasporic cultures and identities, and bring communities together through our many cultural centers and programs. From archaeological and archival study to digital and globally networked scholarship, UCI opens new perspectives on the human world in all its depth and breadth. 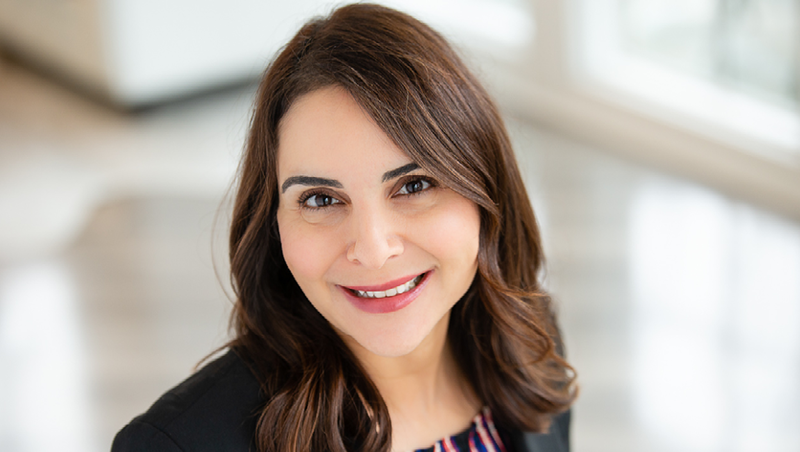 Through literary and media analysis, translation, documentary practice and storytelling, humanists at UCI investigate the ways human beings have symbolized their experiences and shared them with others. 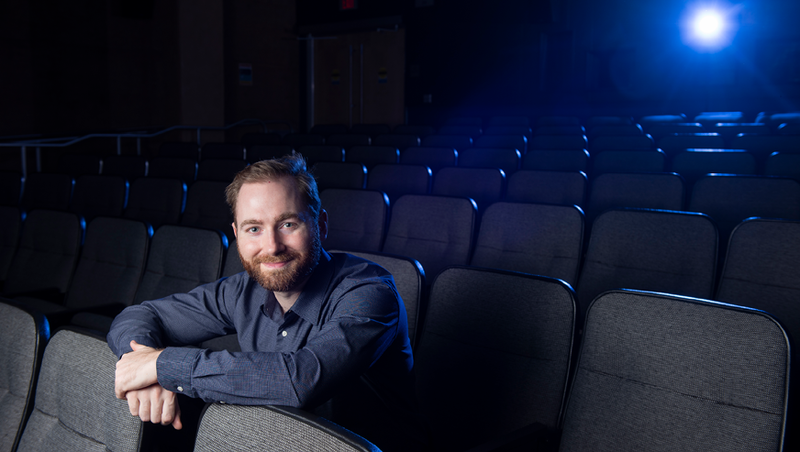 Examining ancient stone inscriptions and classic orators to texts, mainstream films and social media, humanists at UCI help us understand the voices of the past, present and future. We encourage scholars and creative practitioners—such as novelists, poets, journalists, filmmakers, and digital media producers—to learn from one another. 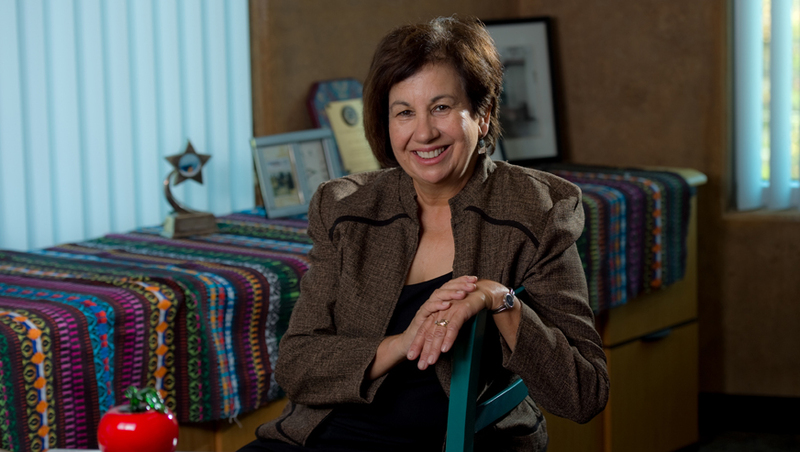 The UCI School of Humanities leads these fields, offering the nation's only undergraduate major in literary journalism, one of the few Ph.D. programs in visual studies in the nation, and the internationally recognized International Center for Writing and Translation. Humanists at UCI explore and challenge what humans think and know. Philosophy and theory help us ask questions about ourselves, what we take for granted, and the distinctions between truth, falsity and error. Philosophical and theoretical inquiry reach across disciplines to pose challenging questions to law, medicine, technology, race, sexuality, the environment, and digital information. Humanists at UCI lead these fields with a #1 ranking in literary criticism and theory and #9 ranking in epistemology, the study of knowledge and its limits. Humanists at UCI illuminate the human dimensions of science, technology and the environment. We examine the changes that the sciences and technology have brought to our species, including the ways we have imagined and represented these changes through philosophy, literature, and visual art. We apply humanistic perspectives and methods to the grand challenges of our time—from the mysteries of the brain, to the ethical dilemmas of biomedicine and biotechnologies, to the human elements of climate change and artificial and virtual worlds. UCI humanists lead with strengths in the medical humanities, environmental humanities and digital humanities.